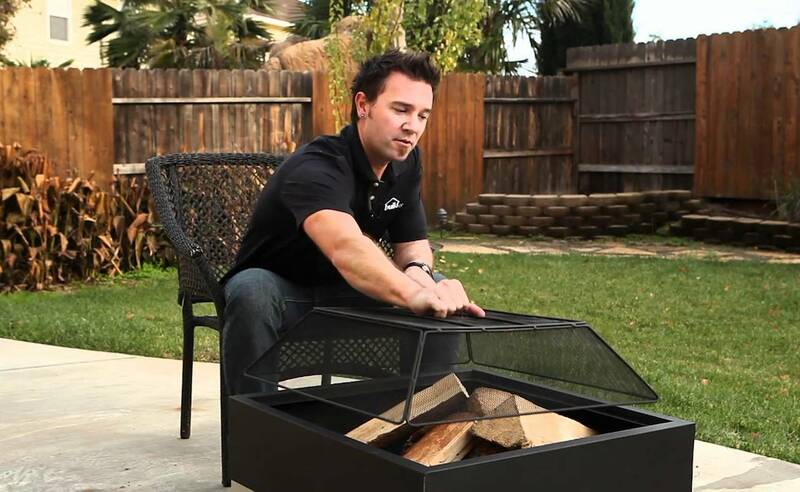 Turn your yard into an oasis with the Fire Sense Hotspot Square Fire Pit. It gives you a safe and secure place to have an enjoyable fire. Turn your yard into an oasis with the Fire Sense Hotspot Square Fire Pit. Using premium materials, this furniture gives you a safe and secure place to have an enjoyable fire. The Hotspot Fire Pit measures 26 inches wide on each edge to give you plenty of room. 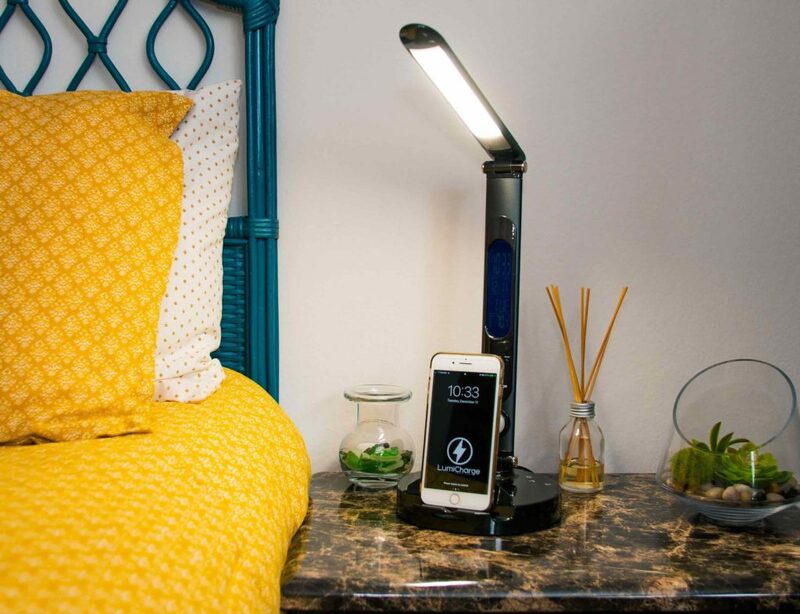 In addition, the stainless steel legs lift the entire unit off the ground. 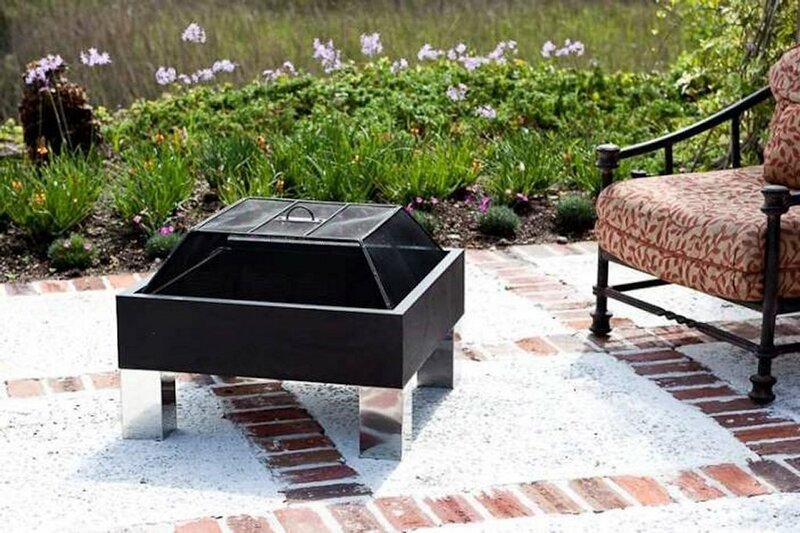 This fire pit is absolutely stunning from every angle so everyone can join in for warmth and atmosphere. 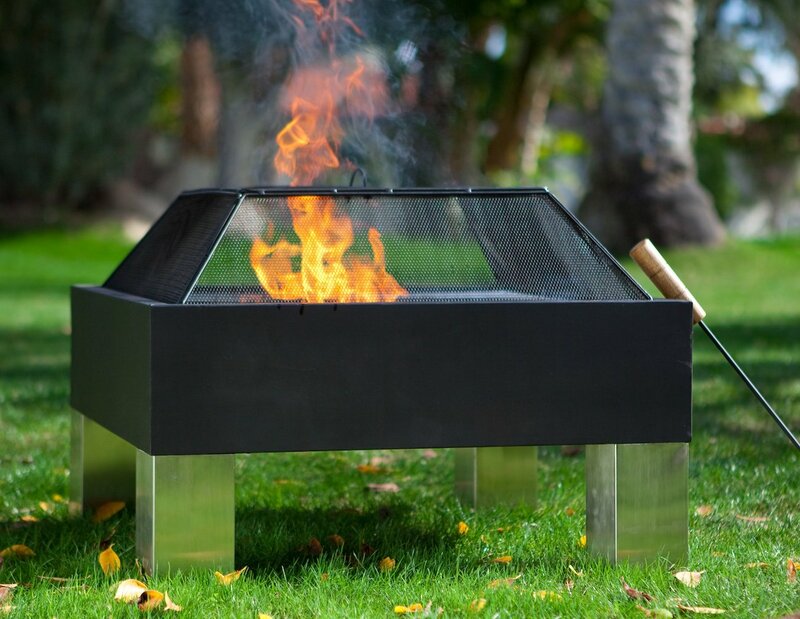 The Hotspot Fire Pit is complete with a one-piece dome fire screen. 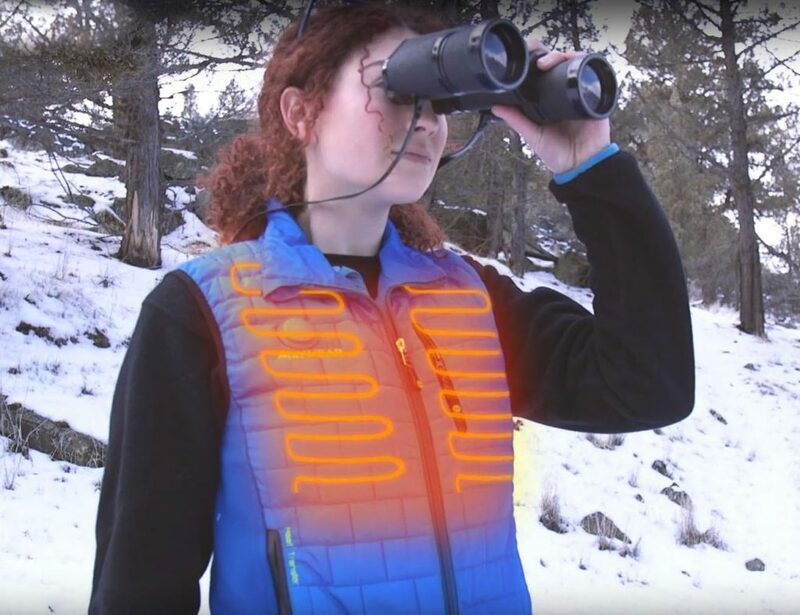 It covers the entire fire from edge to edge. 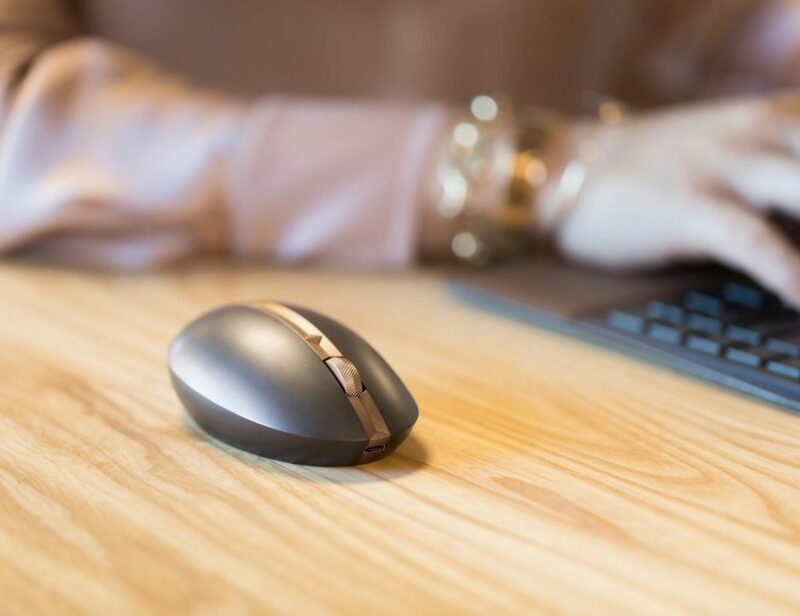 In addition, this screen is finished with a high-temperature paint to withstand the heat. 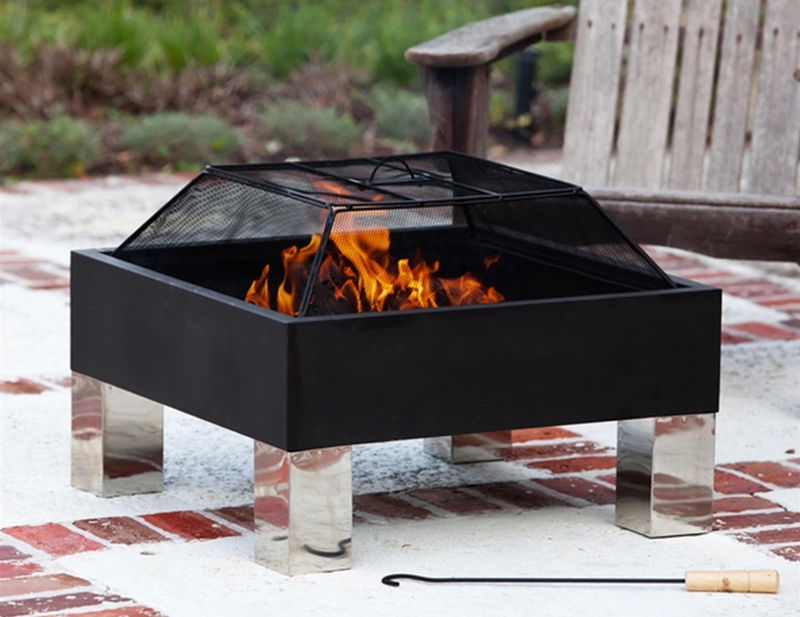 The Hotspot Fire Pit is a great way to enjoy your outdoor space even more.